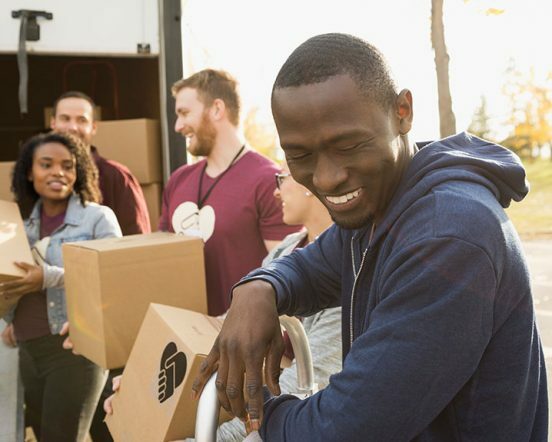 From homeownership and homes for sale to rental properties and emergency home repairs, we are here to assist the Dayton community with its housing needs. You’ll find our consumer housing programs listed below. Buying your first home, struggling to stay in your home, or exploring a reverse mortgage? From classes and coaching to reverse mortgage loans, you’ll find the resources you need at the HomeOwnership Center. We provide homes to socially responsible developers who in turn update and renovate the homes so that they are move-in ready. Check out the homes we have for sale. 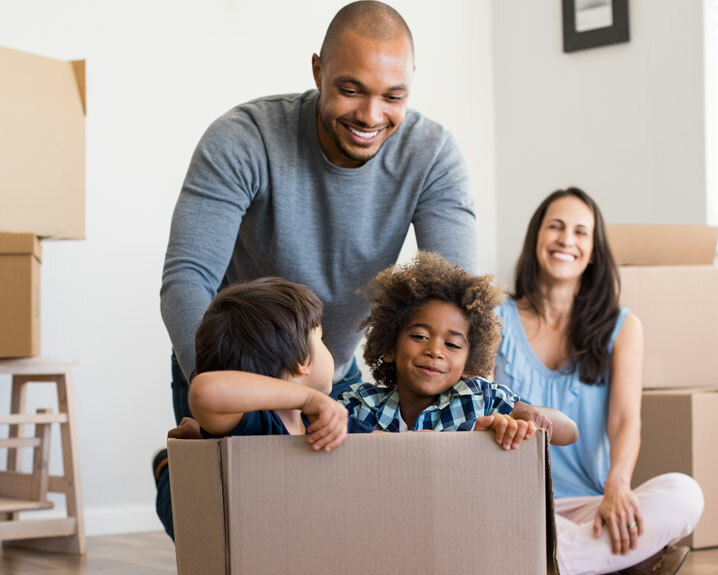 Are you looking for an affordable place to rent? We provide both apartments and individual homes for rent at affordable rates. Do you have an urgent repair that needs to be made to your home? 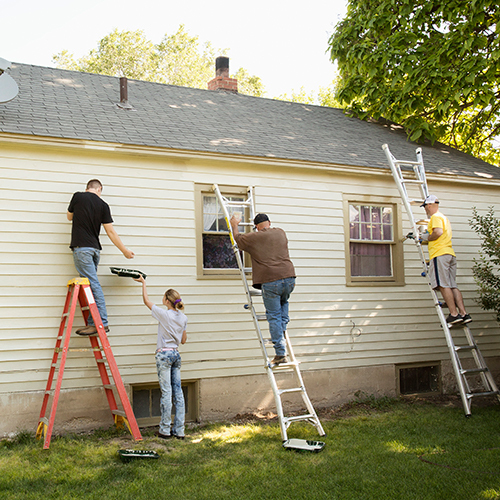 We provide funding for homeowners who need to make emergency and accessibility repairs to their homes.